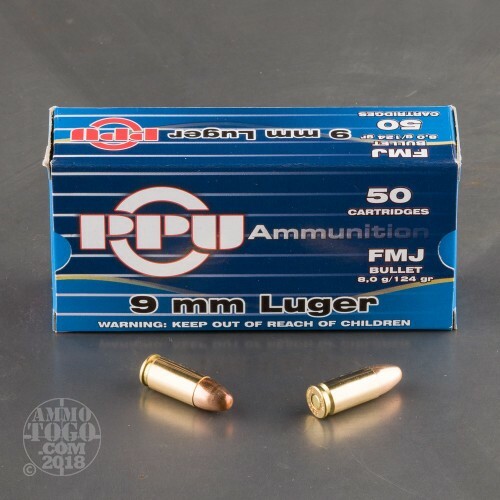 It’s important to select a cost-effective training ammunition for your everyday carry -- you can’t hone your skills with the tool you’d stake your life on if you can’t afford to fire it a lot. 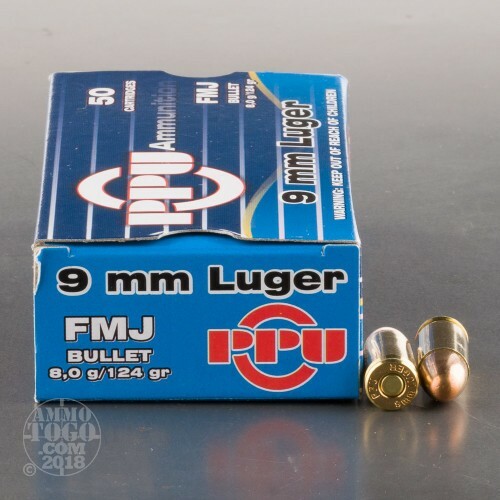 Nevertheless, you want that ammunition to function reliably, lest you spend half your session at the range prying obstinate casings from your action and ejecting duds. 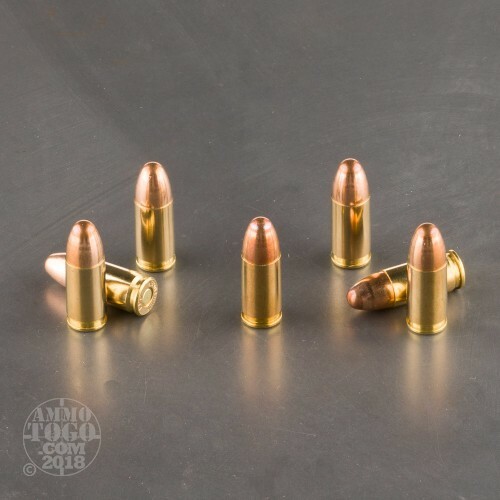 This 9mm cartridge from Prvi Partizan is a great solution for all day shooting: Its uniform brass casing ensures reliable cycling shot after shot, and its primer is sensitive and non-corrosive so as to keep your favorite weapon’s bore and action intact in the long run. 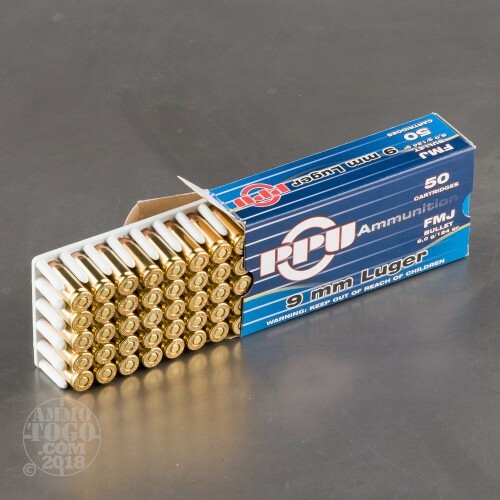 This round is crowned with a 124 grain projectile, so it’ll perform just like your favorite self-defense loads. The bullet’s full metal jacket delivers positive functionality, and will further lessen how frequently you have to clean your weapon in order to maintain its accuracy.